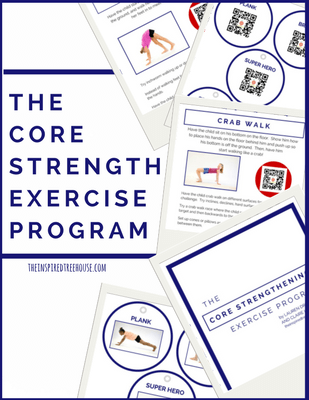 The Core Strengthening Exercise Program digital download includes exercises to help make core strengthening fun and entertaining for kids while promoting carryover in the classroom and at home! 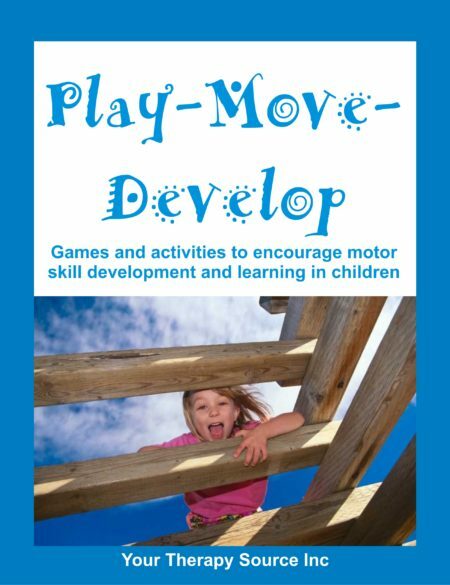 The downloadable handouts are also perfect for printing and sharing with parents and teachers to encourage core strengthening activities at home and in the classroom. You will receive a link immediately following payment to download The Core Strengthening Exercise Program. 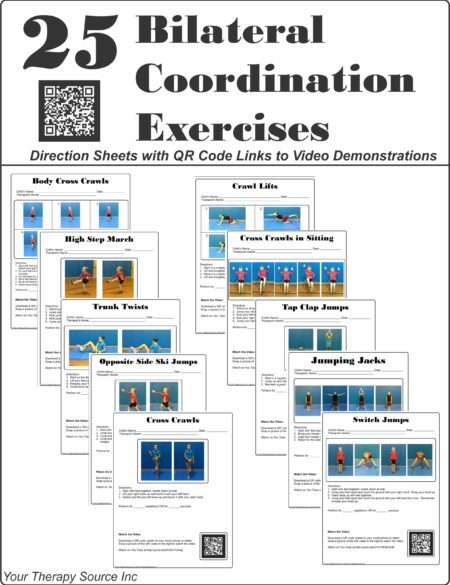 The Core Strengthening Handbook – This download includes 50+ activities including: Quick and Easy Core Strengthening Activities for Kids, Core Strengthening Exercises With Equipment and Core Strengthening Play Ideas. 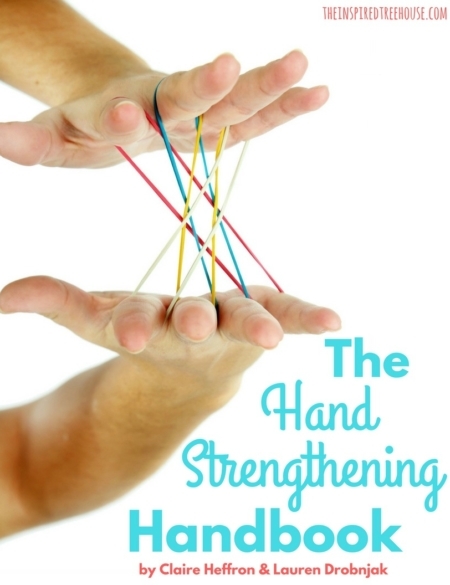 The Hand Strengthening Handbook – digital download is a collection of more than 100 fun and playful hand strengthening ideas right at your fingertips in one easy-to-read printable resource.